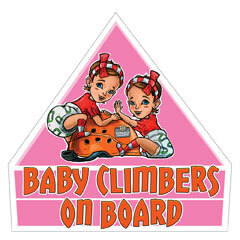 * in case you want to buy more than one item, contact us by email. 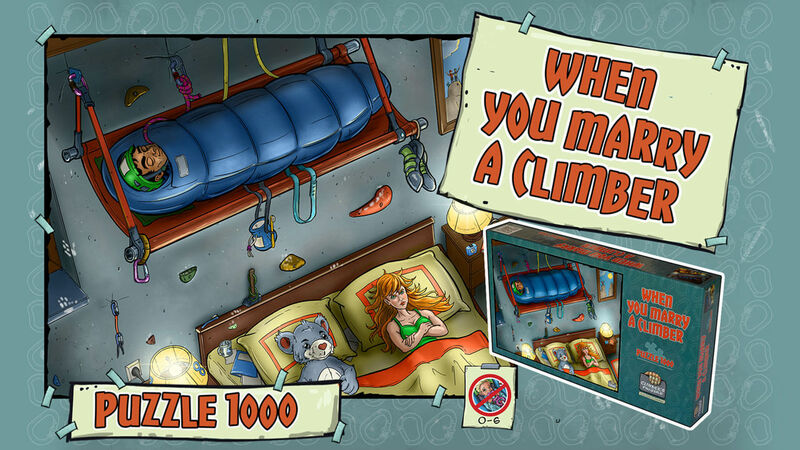 Email address is below on this page. 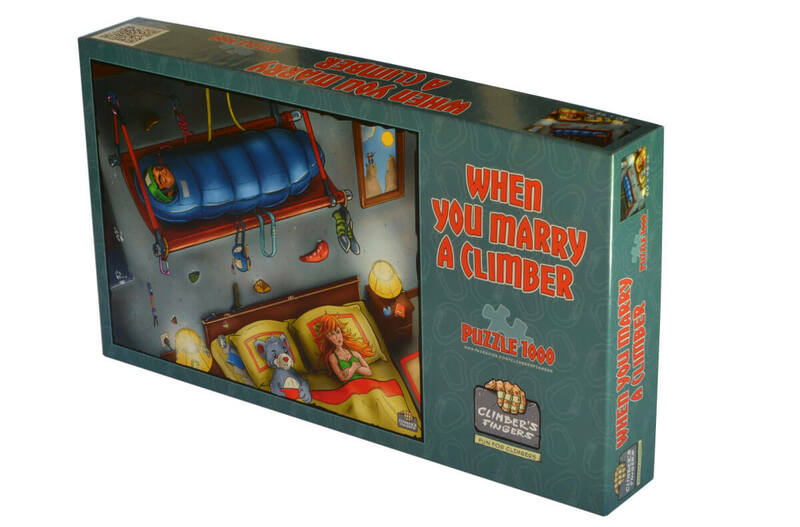 Puzzle "When you marry a climber"
Do you like a puzzle, are you a climber or do you like a climbing humour? 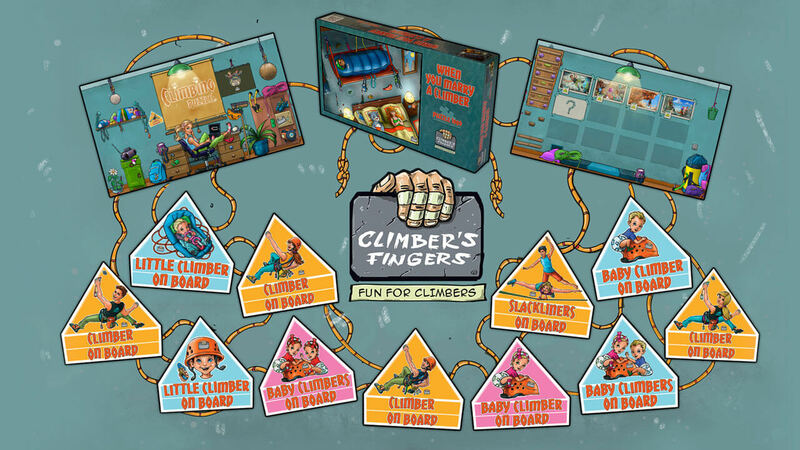 Or all together? 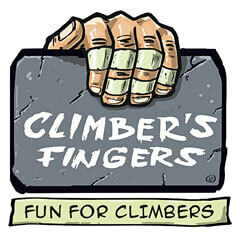 Is this typical for anybody of your friends? 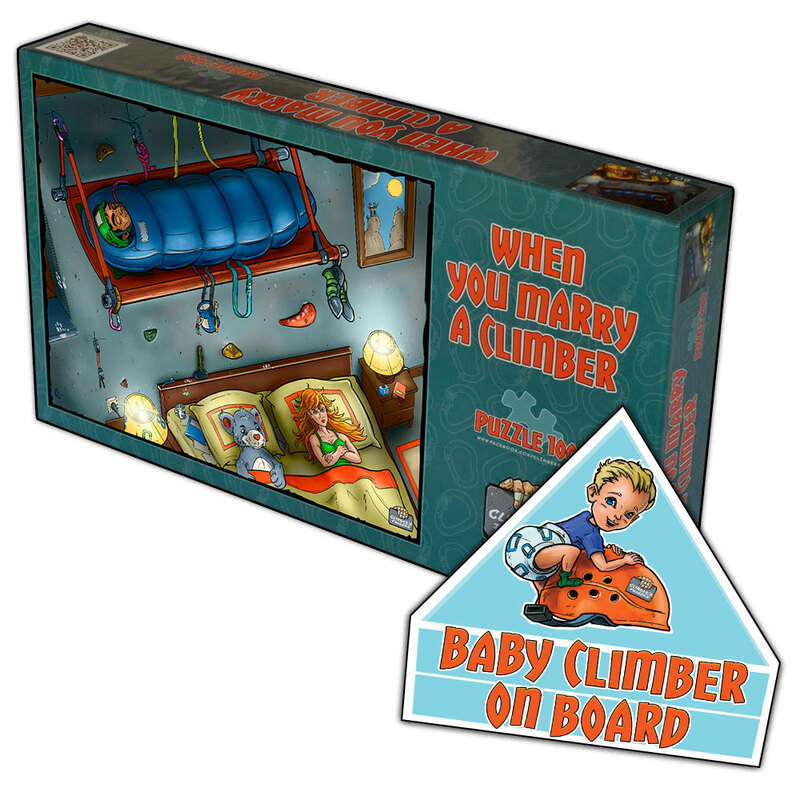 If your answer is yes, maybe you just find great gift! 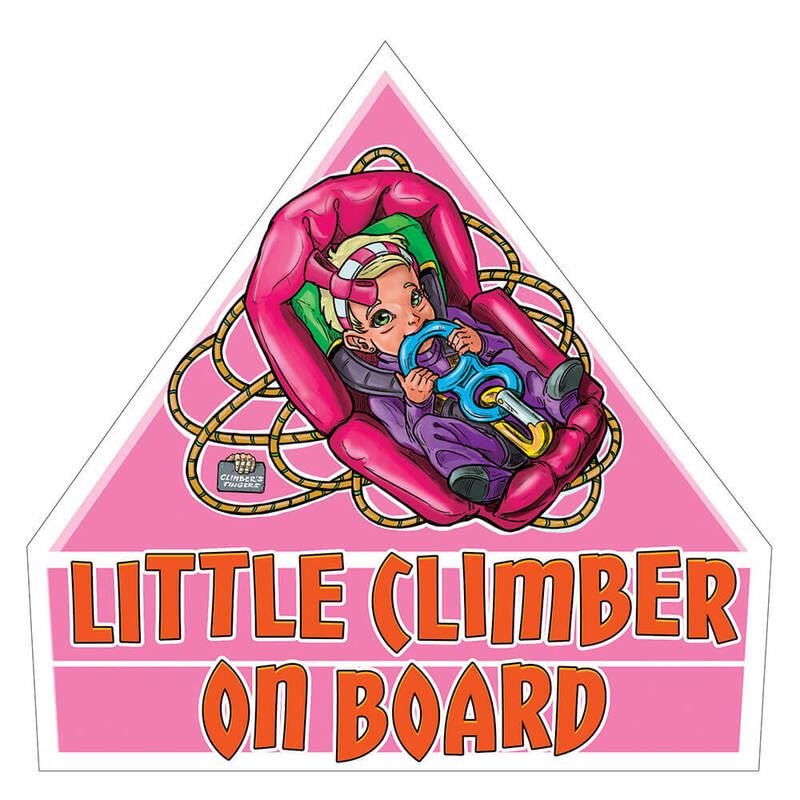 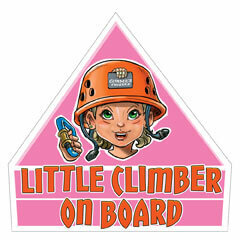 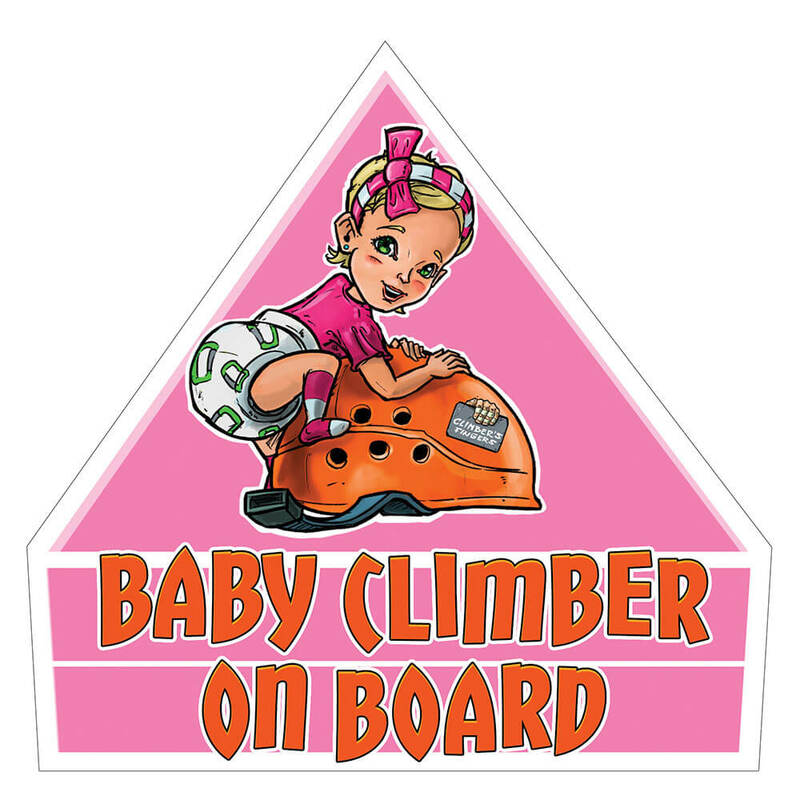 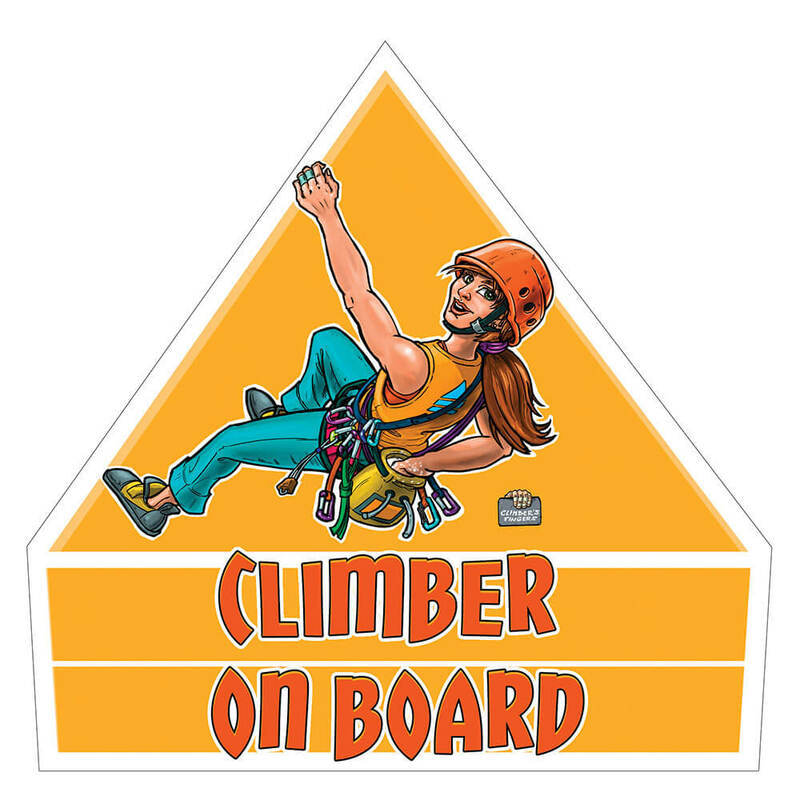 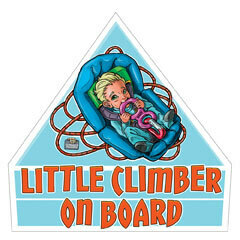 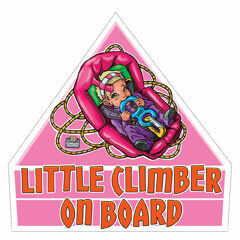 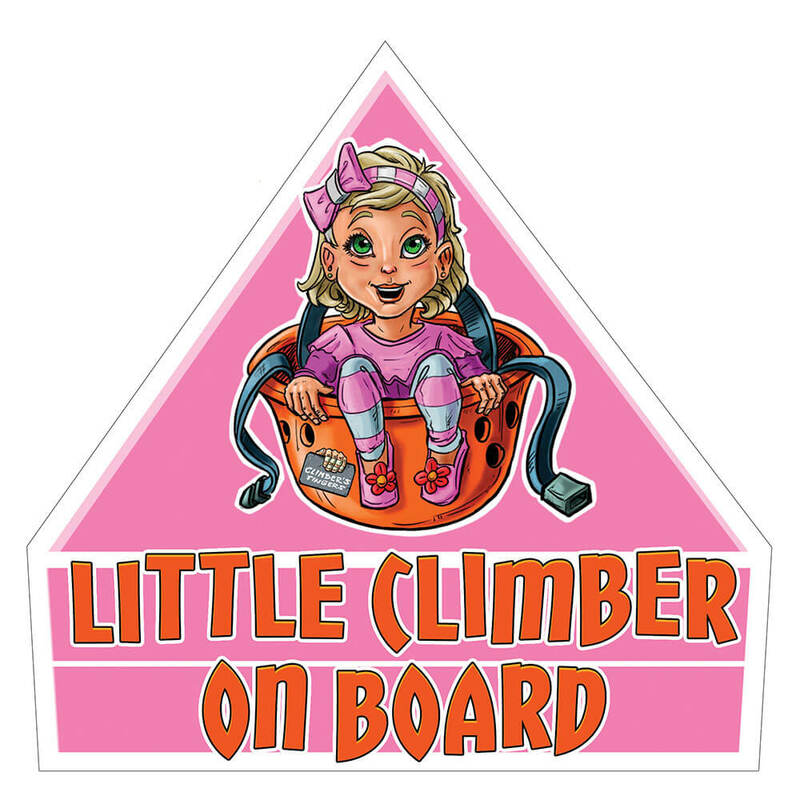 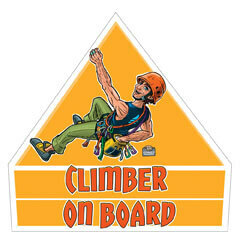 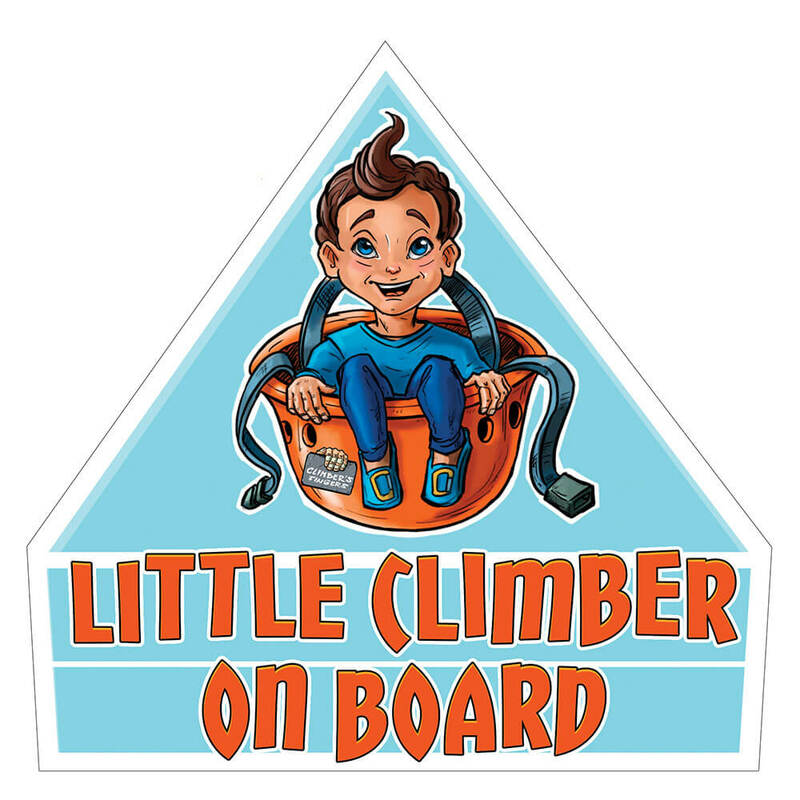 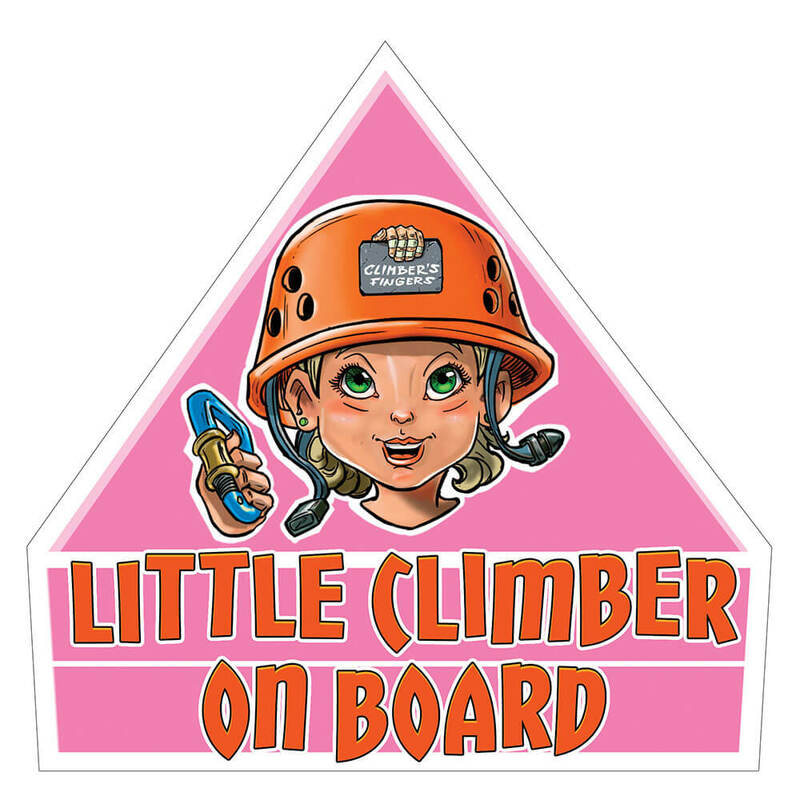 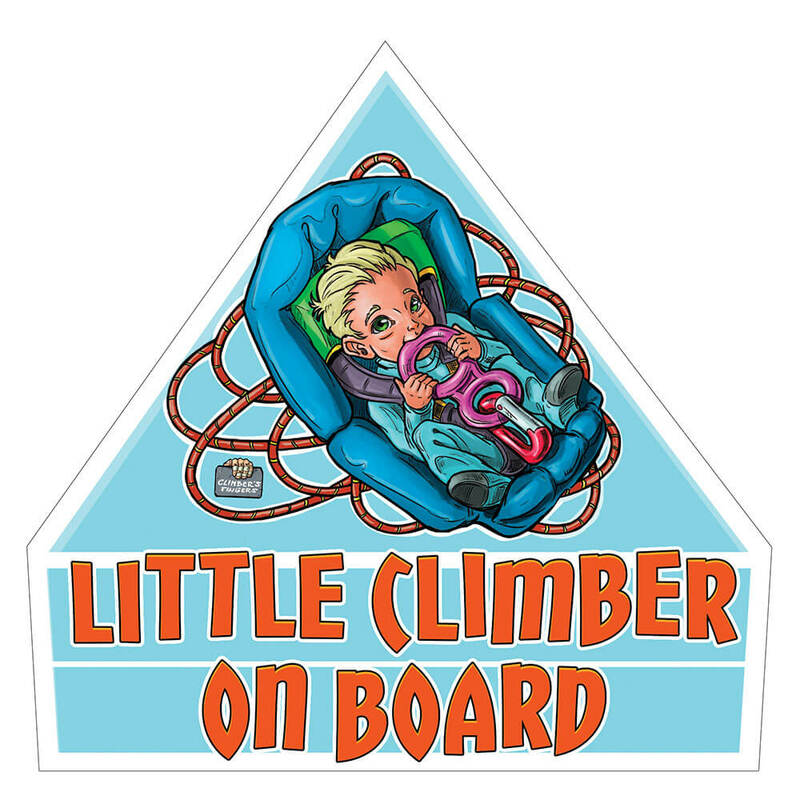 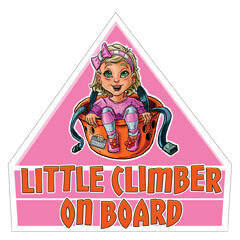 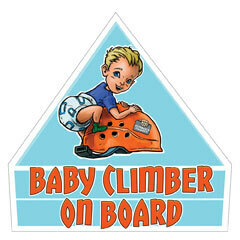 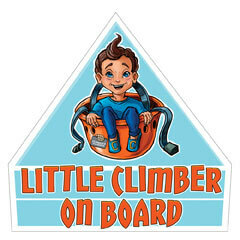 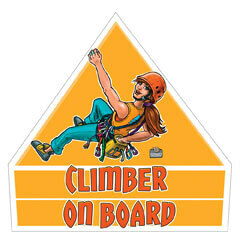 Car sticker "Little climber on board"
Have you or your friends a little climber at home? 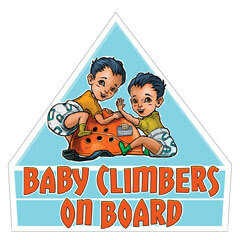 Tag the car with this sticker and show the world who is hidden inside. 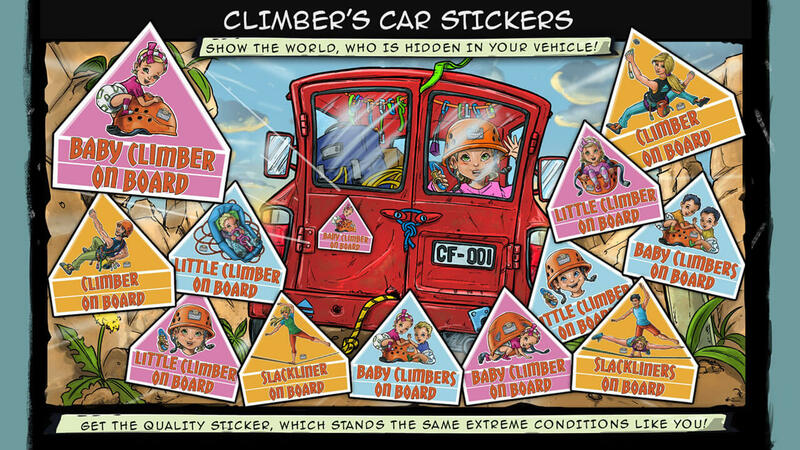 Get the quality sticker, which stands the same extreme conditions like you. Car sticker "Baby climber on board"
Have you or your friends a baby climber at home? 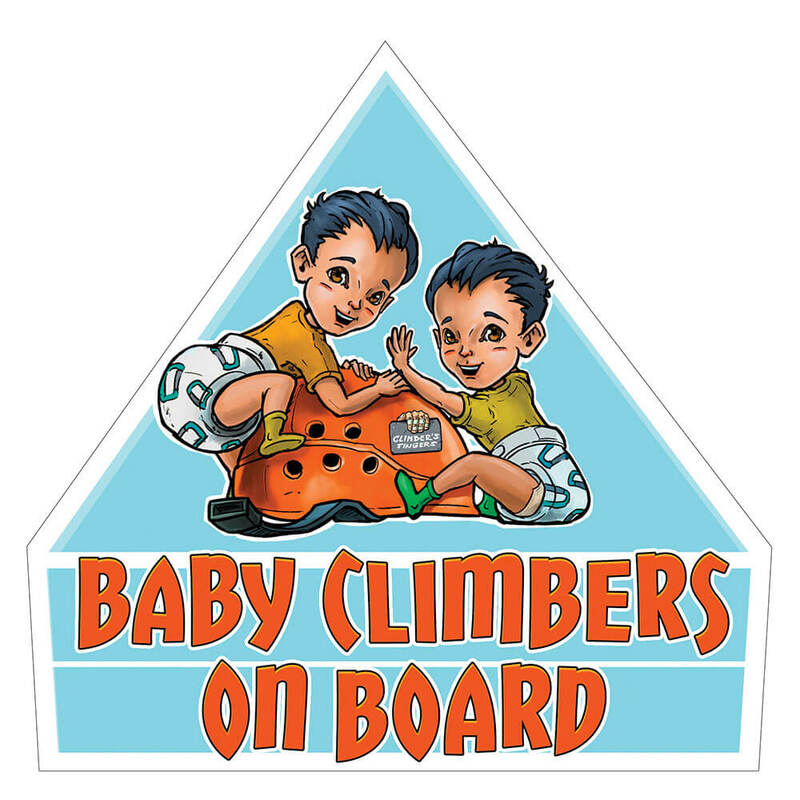 Tag the car with this sticker and show the world who is hidden inside. 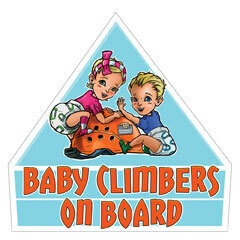 Car sticker "Baby climbers on board"
Have you or your friends a baby climbers at home? 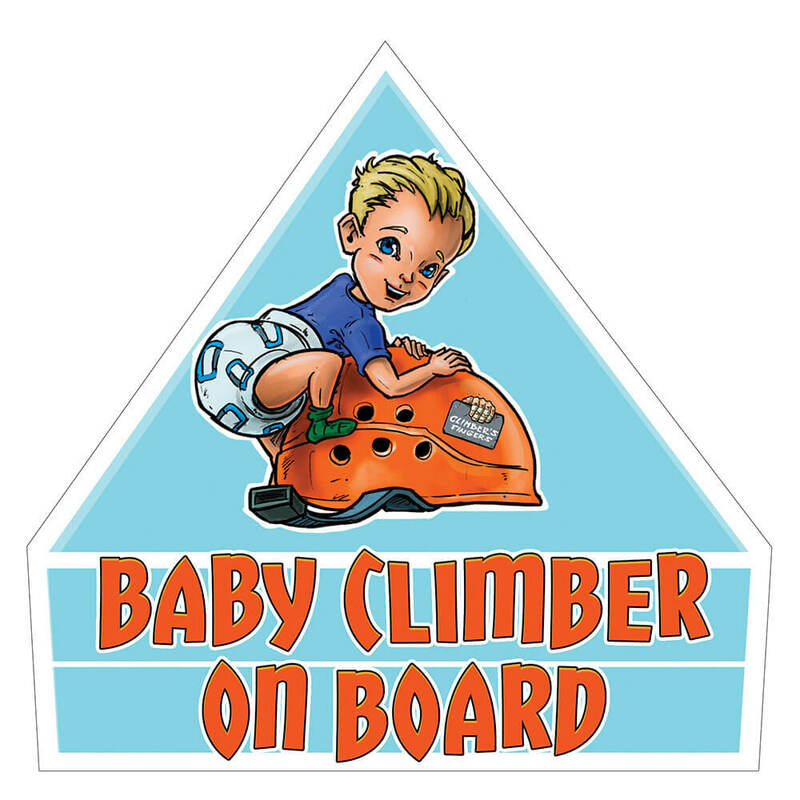 Tag the car with this sticker and show the world who is hidden inside. 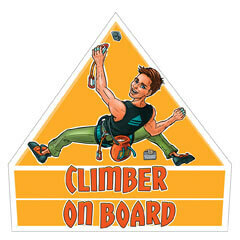 Car sticker "Climber on board"
Is climbing your lifestyle? 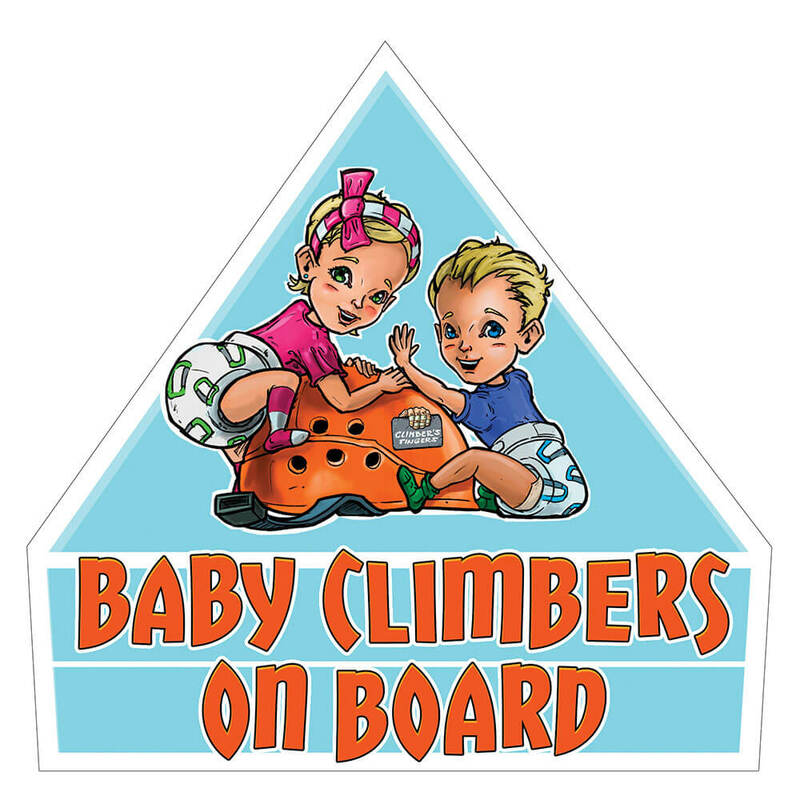 Tag your car with this sticker and show the world who is hidden inside. 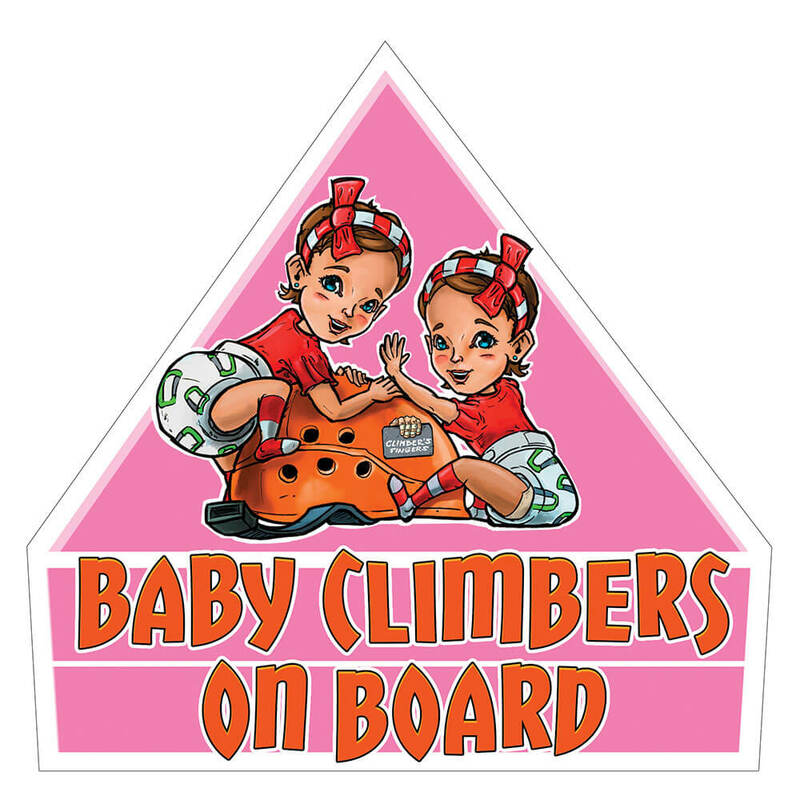 Two in one. 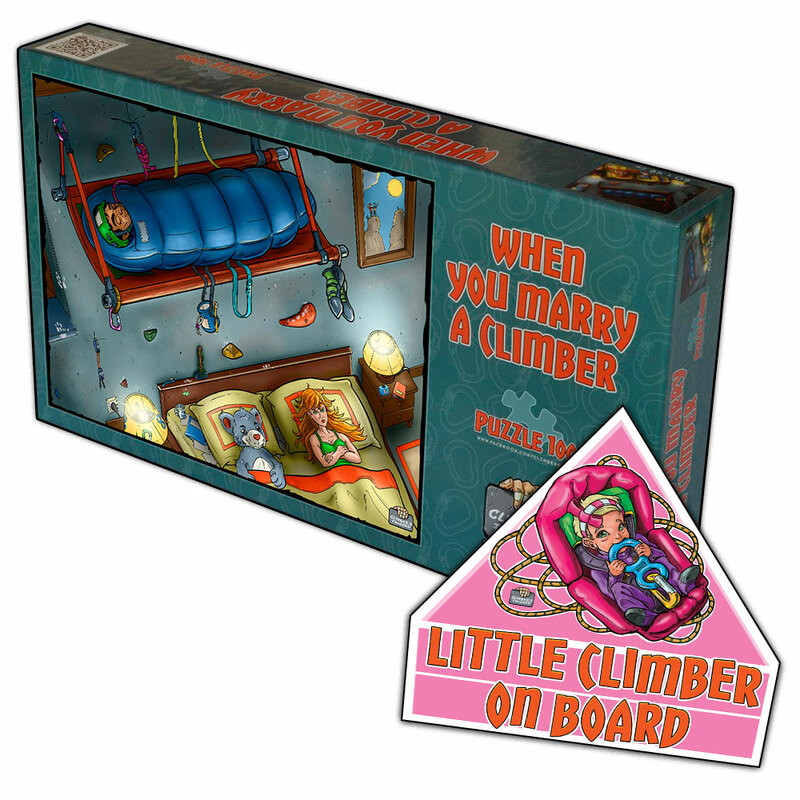 Funny climbing puzzle "When you marry a climber" and high quality climbing car sticker "Little climber on board". 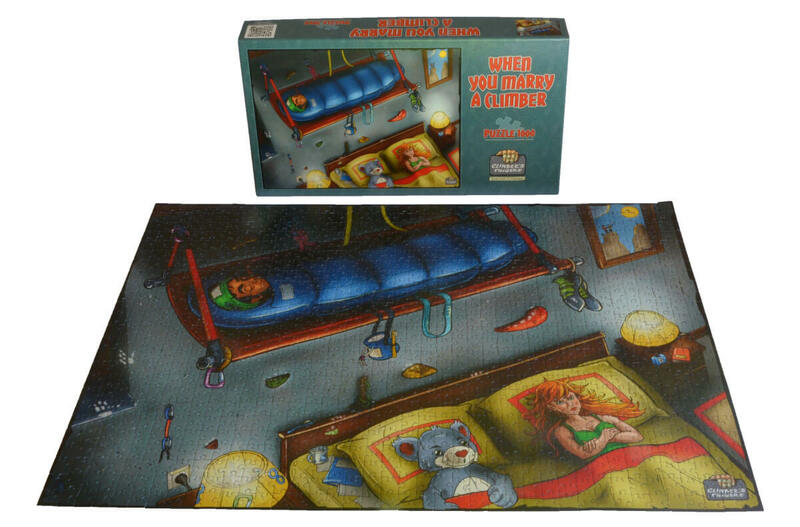 Two in one. 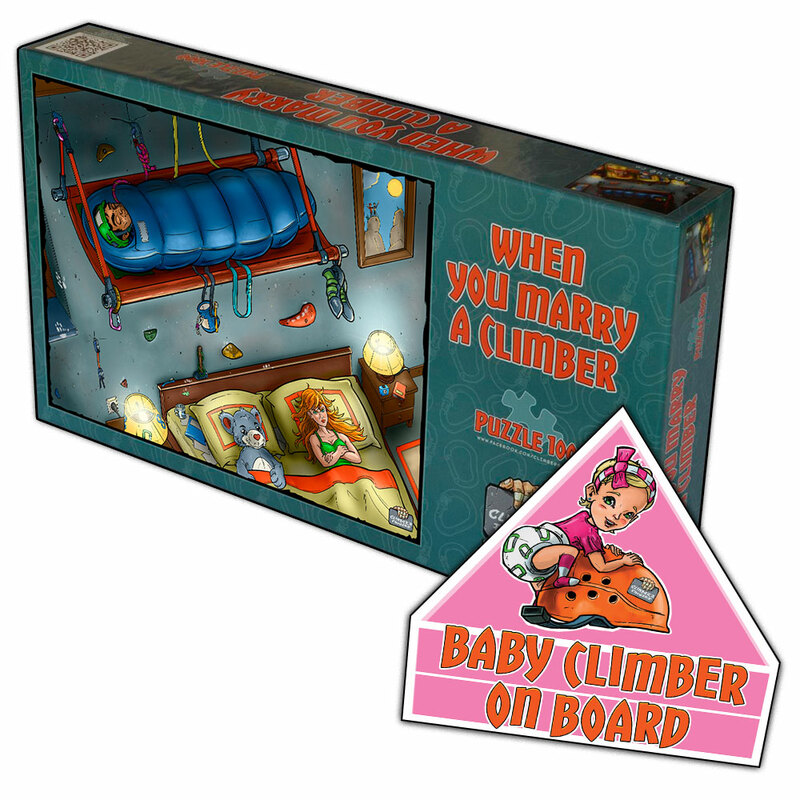 Funny climbing puzzle "When you marry a climber" and high quality climbing car sticker "Baby climber on board". 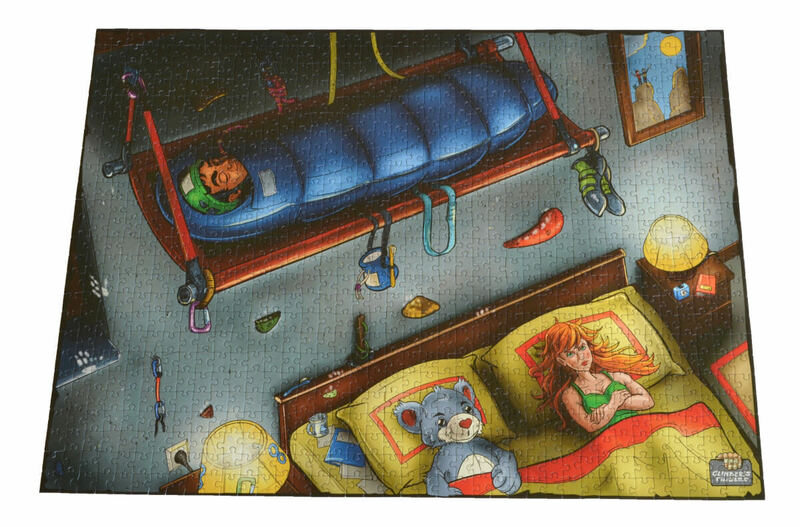 Two in one. 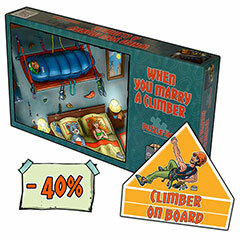 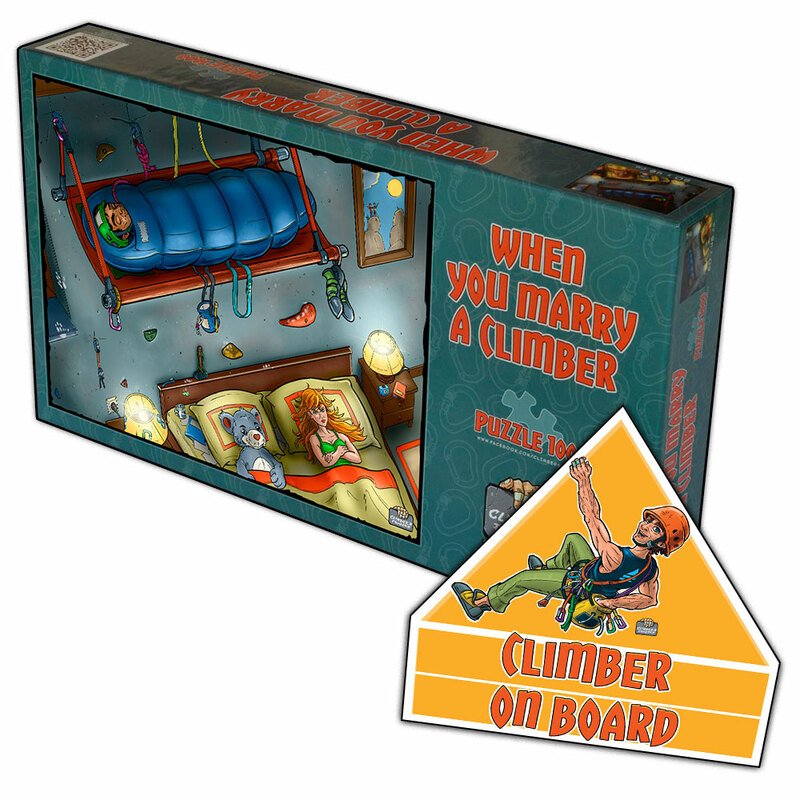 Funny climbing puzzle "When you marry a climber" and high quality climbing car sticker "Climber on board".